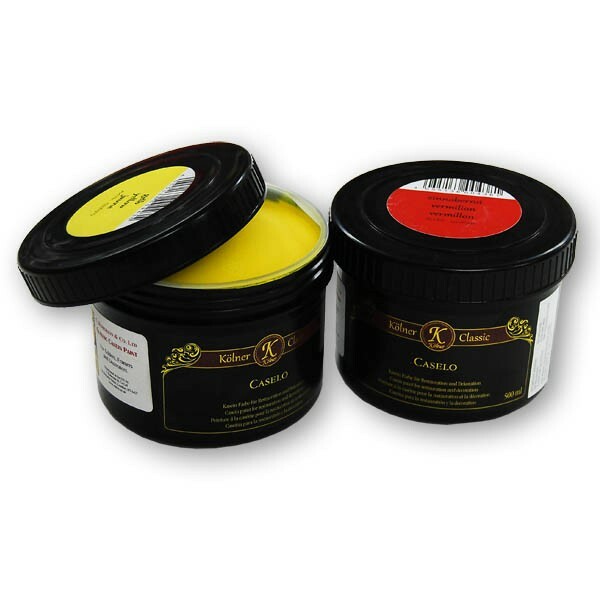 Casein-based paint for Gilders, Framers and Decorators. Adheres to most rigid surfaces including furniture, also used as a base coat when gilding on frames. 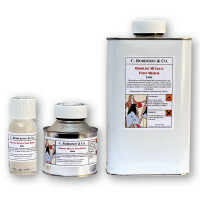 Once dry can be burnished to a soft sheen. Water resistant & non fading. Matt / Satin finish.